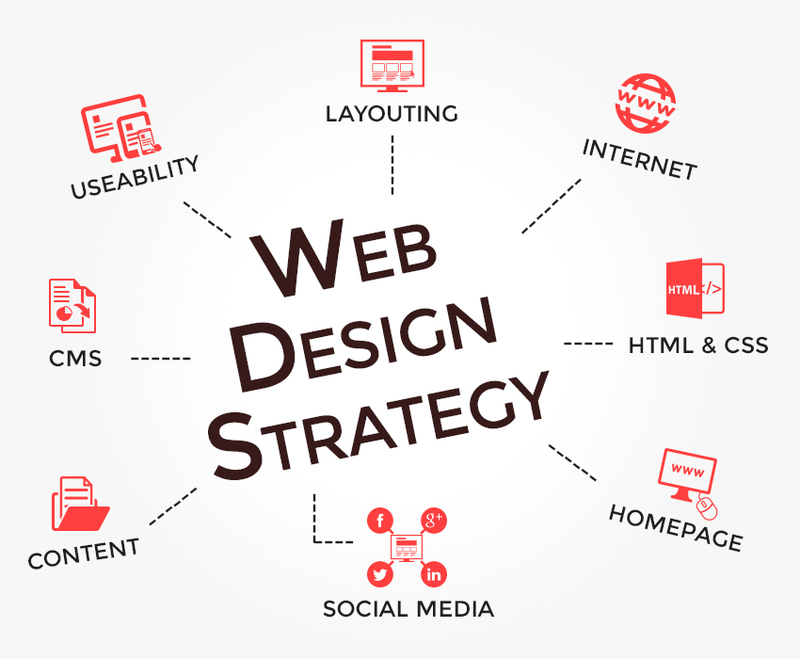 How to create an emphatic website, just use these points then you can easily achieve your target to make a good looking web design for your business that will be increase your business revenue and visitors also. 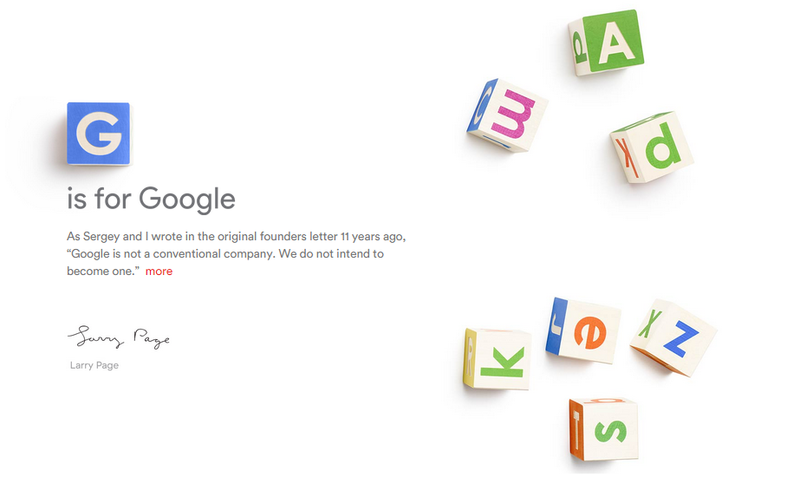 Google has now a new company called Google Alphabet run by Google founders Larry Page and Sergey Brin. 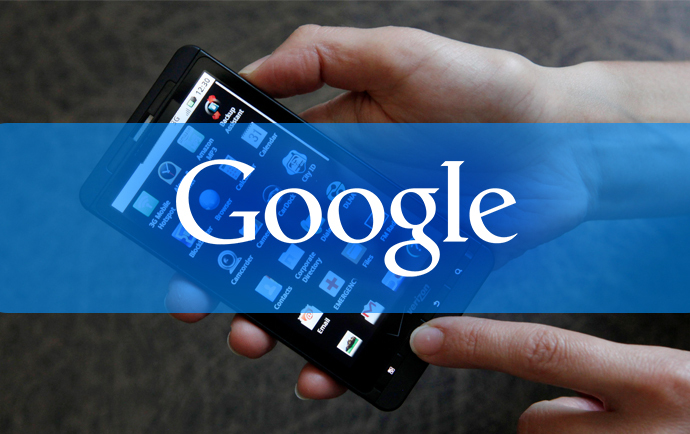 Larry Page will work as CEO and Brin as president. Sundar Pichai is now taking over as CEO of Google. 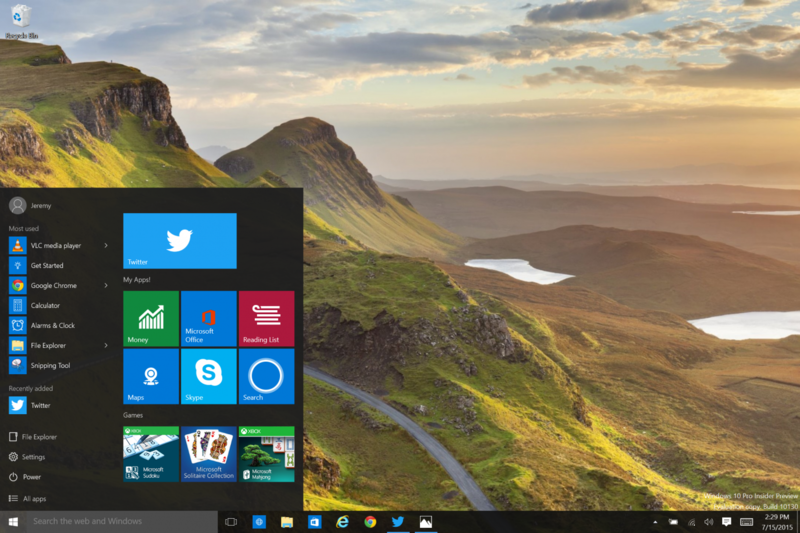 All the users of Microsoft who are upgrading to Windows 10 will now get a new twitter experience which is optimized for Windows 10. Twitter has launched a native app for the operating system. Google has confirmed that it will soon add “Buy” button to its search ads allowing people to buy products which are featured in shopping ads from its search page. 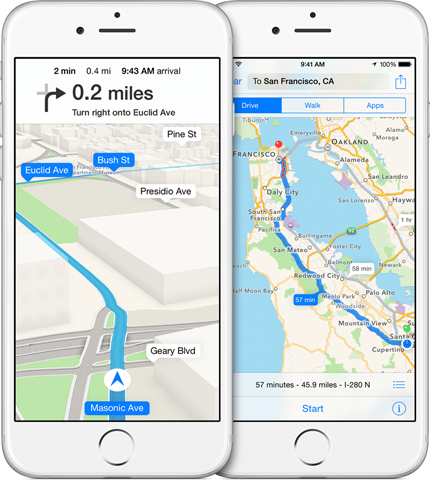 Apple is improving its mapping service by the acquisition of GPS Firm, Coherent Navigation. The tech giant has confirmed that it has bought the high-precision navigation service Coherent Navigation.